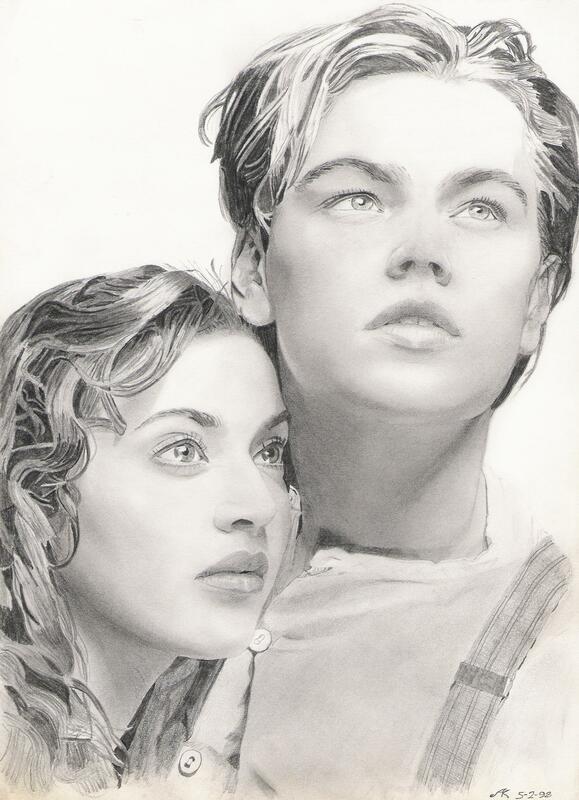 Rose and Jack drawing. . HD Wallpaper and background images in the Titanic club. this movie made me cry! !